Ageing: eight months in concrete tanks and 3 months in bottle. 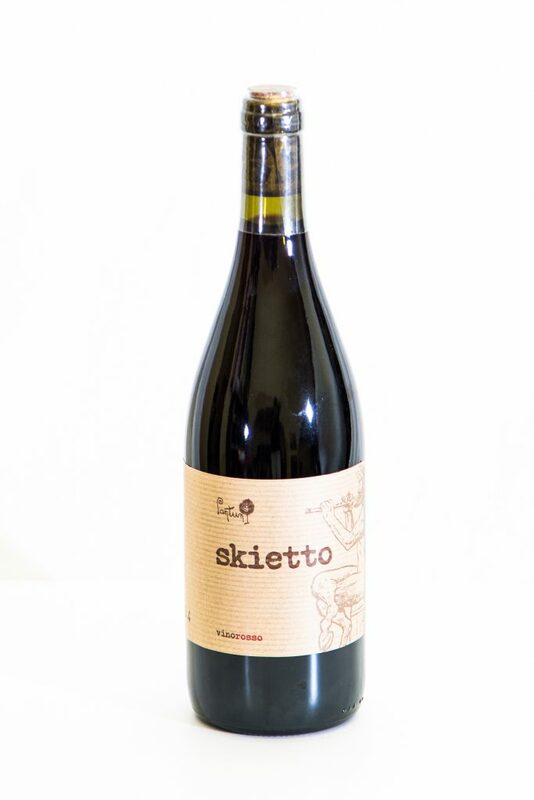 Description: Red wine, fresh, soft tannins, well balanced, great drinkability. On the nose it reminds a bunch that has been just harvested.